Portable building panel kits can be an excellent way for a business to expand and get the most out of the space they have available. Portable kits are more budget-friendly and can easily help you get the building space you need at a fraction of the price. Whether you are interested in mobility or just want something that is low maintenance, the flexibility of prefabricated metal buildings makes them a great investment for a growing business. Finding the best portable building panel kits online is easy. The first thing you need to consider is your budget. The final design of your building will affect the overall costs greatly. Understanding the full cost of your building ahead of time can help you plan a budget. A good company like Panel Built will be able to follow your exact specifications and stick to the budget you set in place. Whether you’re looking for building that is easy to expand later or simple panel kits, they will be able to help you. One common mistake that people make is thinking that portable devices cost more. In fact, the opposite is true. Having a building in place that can move as your business changes is very valuable. Typical moving costs are very high, especially when brand-new real estate is involved. 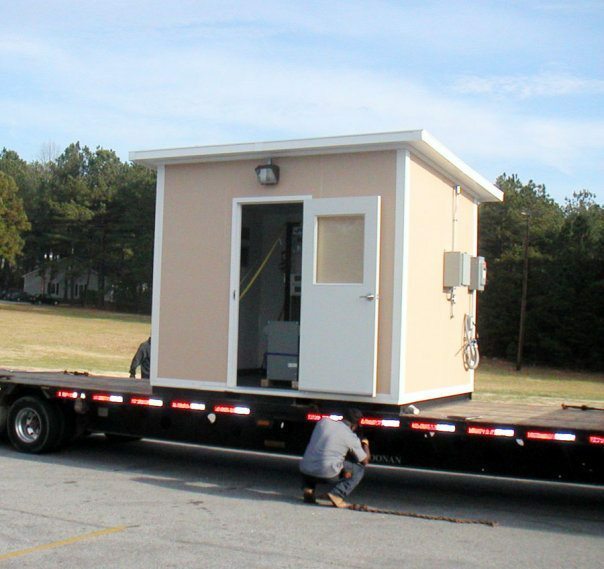 With portable metal buildings, you don’t have to worry about locating a similar buildings with new amenities. Your current building will be able to move with you on your business relocates or expands. There are several great benefits to having a portable office. Low-maintenance and durable materials allow you to save on regular upkeep. This gives you an incredible return on investment and helps increase your productivity while decreasing any downtime from construction. Using portable offices also helps you take advantage of the real estate you currently have. You will be able to fill in extra land easily and quickly using the buildings. In many cases, this is much cheaper than expanding a current structure. The office space can easily move with you should the need arise, however, for businesses that are not ready to move or have permanent locations the structures are an efficient alternative. When considering where to buy your portable office, you need to think about quality rather than price. While working with the cheapest company may be beneficial financially, it may not be the best investment for you in the long run. You need to work with the company that is known for building excellent products that last years at a time. You’re going to want portable office space that you can be proud to call your own. Using the best materials will help give you a design that is pleasing to the eye. It doesn’t matter if you are attracting customers directly. Simply having an appealing building will increase the overall morale of the office. When you work with a quality company like Panel Built, you will be able to not only get a functional portable office but one that works and feels exactly how you want. The portable building panel kits you need to expand business can be found online. Panel Built, for example, conveniently operates online. All of the information you need to make a purchasing decision is readily available. The contact information you need to get started on your product is also listed on the site. This is incredibly convenient for people who are ready to buy and are know what they want. 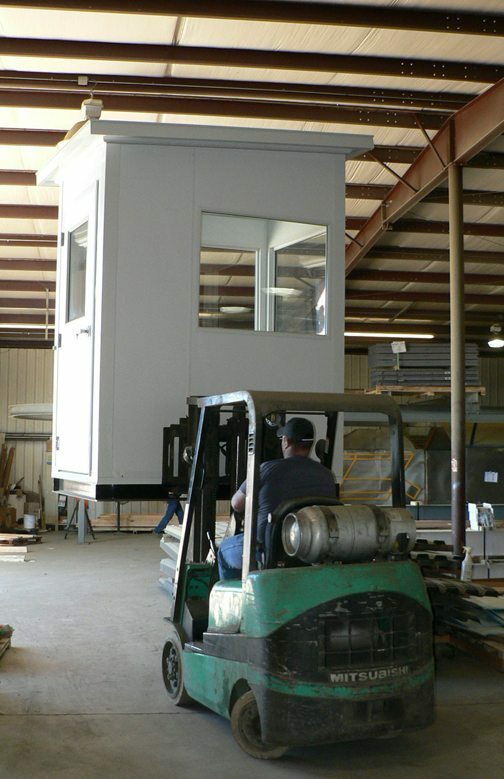 Portable building kits are not limited to just office space. Modular structures can be used for garages, churches, classrooms or storage space. The possibility of your portable metal building are endless. An experience company will be able to provide suggestions as to how you can enhance your office space. Most businesses, however, do not know what they want right away. Panel Built has plenty of experience helping people design innovative office spaces. Their years of expertise allows you to get expert advice before your building even arrives. The will help you every step of the way so that you get a portable metal building that perfectly fits your needs.